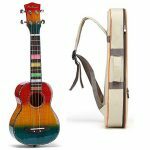 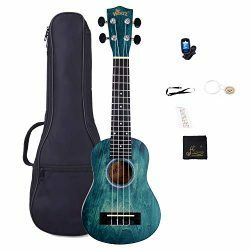 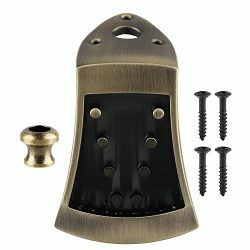 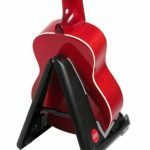 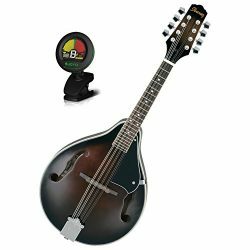 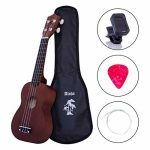 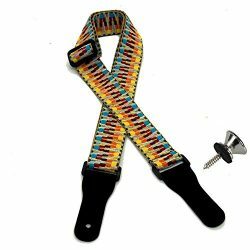 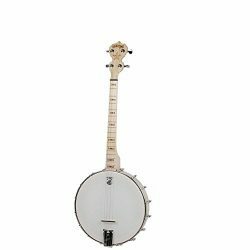 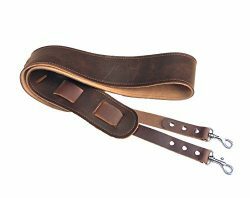 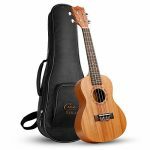 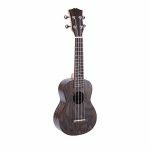 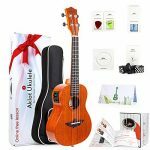 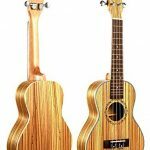 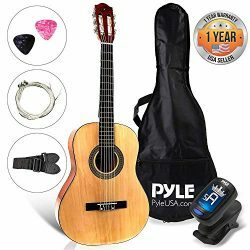 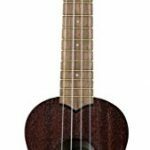 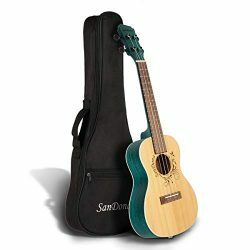 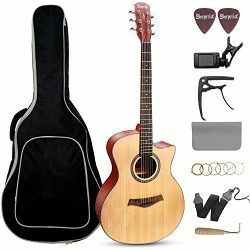 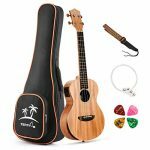 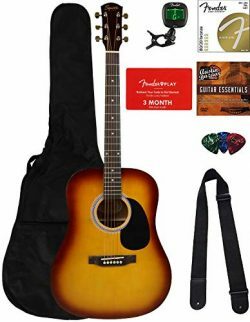 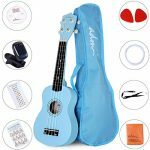 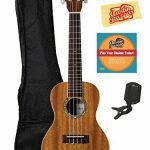 Martin Smith Tenor Ukulele Starter Kit with Aqulia Strings – Includes online lessons, tuner, bag, strap and spare strings. Ukuleles have now usurped the recorder as the no1 instrument for aspiring musicians and it’s easy to see why. 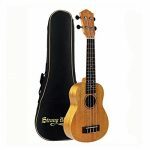 Small in size, unmistakable in sound and with only four strings the Ukulele offers the kudos of a guitar with a much smoother learning curve This Martin Smith ukulele has been specifically designed with the Ukulele enthusiast in mind, ascetically pleasing with a classical natural finish to provide a quintessentially iconic look. 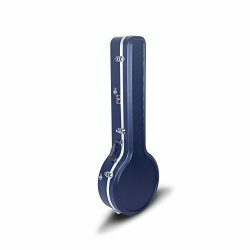 Aquila strings, that require less tuning in between sessions and provide a beautiful warm and soft sound. 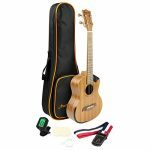 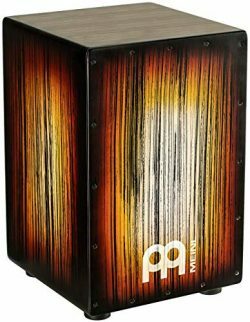 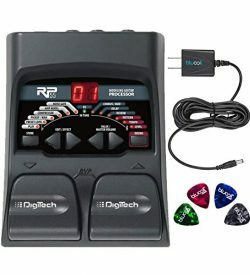 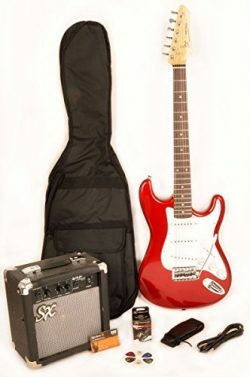 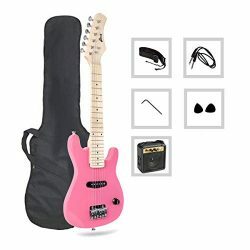 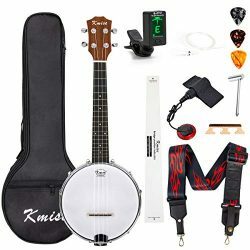 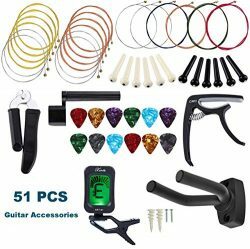 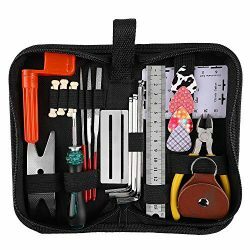 The kit is completed with a padded carry case to support you either at home or on the road, a spare set of Aquila strings, strap and a clip on tuner giving you all you need in one box. For the beginner our affiliation with Take lessons give you a two month free subscription to this face to face, live learning experience to start your musical journey.